Have no fear, the Shimmy "Doctor" is here! We'll "diagnose" your shimmy problems, "prescribe" you a personalized cure, and experiment with all sorts of techniques! 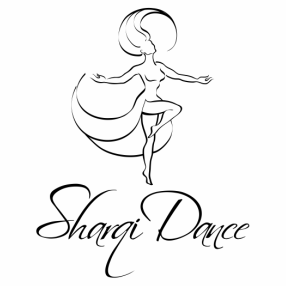 This is a monthly, 2 hour class dedicated to learning the most effective and innovative shimmy techniques and exercises. 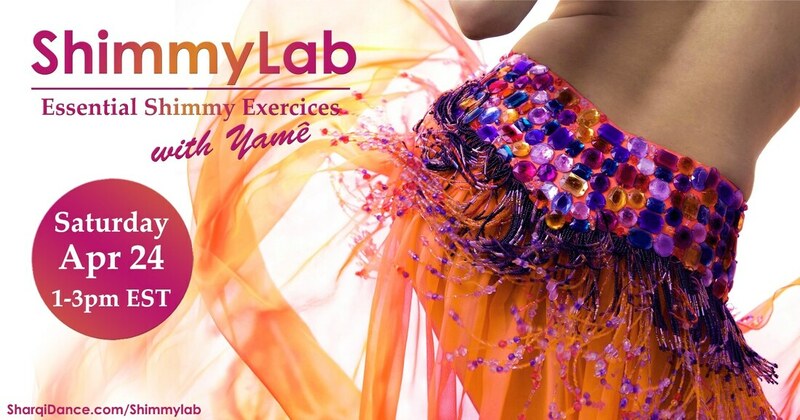 ​Expect to learn brand new drills and exercises you can take home to supercharge your shimmies, and to receive personalized advice and care according to your shimmy needs and preferences! Spots are limited, and we expect to sell out before the end of September. Bring your smartphone, a pair of headphones, a yoga mat, and yoga block. If you don't have some of those things or forget, it's not a big deal though.